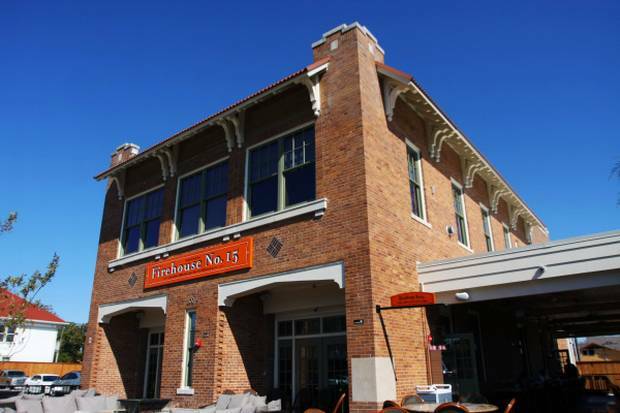 What Do You Get When You Convert an Old Oak Cliff Firehouse Into a Restaurant? 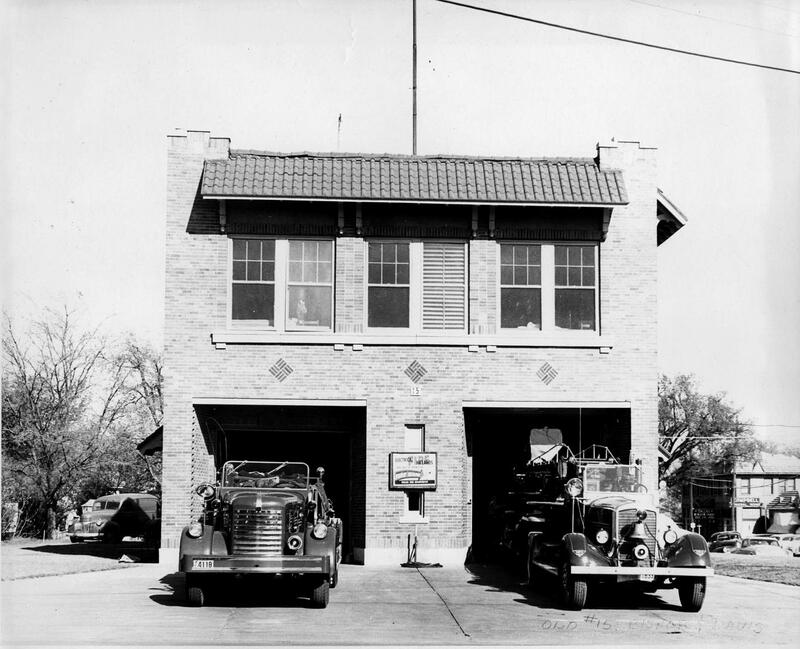 Station 15 — at Davis and Bishop — was a working firehouse decades before it was converted into Gloria’s restaurant in the Bishop Arts District. Here are the “before” photos. 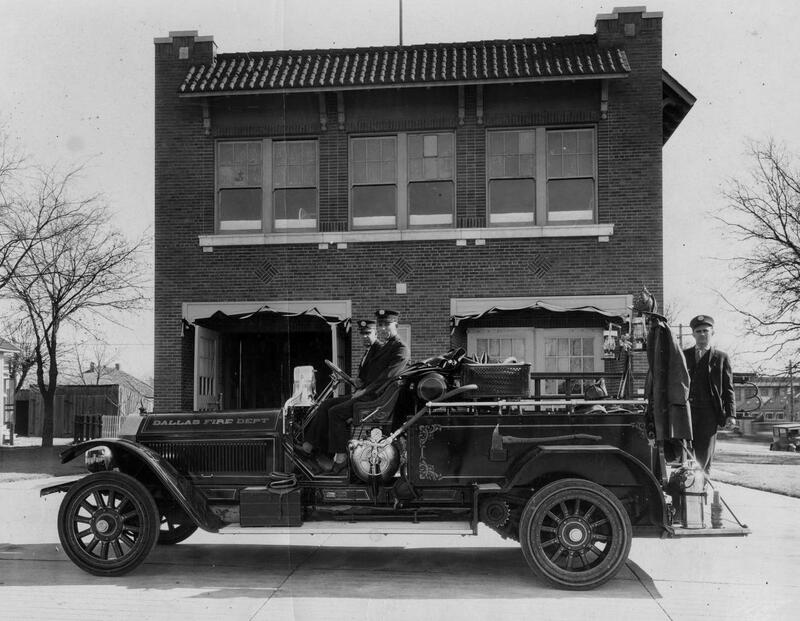 First and third photo from Dallas Firefighters Museum collection on the Portal to Texas History site here. Second photo (circa 1931) is available for purchase here. Photo of Gloria’s from The Dallas Morning News. More info on Station 15 here. I wonder if the Dallas Historical photos folks are paying any royalties to the archives whose photos they are reproducing. I recognize many images that are held by the Dallas Historical Society and the Dallas Public Library. doesn’t necessarily mean they are working with DHS. nor should they be applying the copyright symbol to the image. the image is in the public domain since it is before 1923. I know that the DPL does not allow anyone to resell or copy for enlargement the images they hold.